mode enables this camera to work with a minimum of ambient light. This exceptional light sensitivity combined with Content Based Imaging Technology (CBIT) ensures crisp, clear, and detailed images in all lighting conditions. The camera can also provide up to 60 images per second. 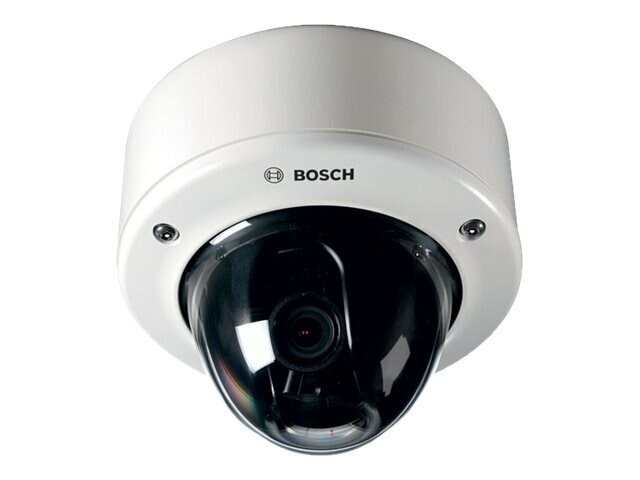 The aesthetic vandal-resistant housing makes the camera suitable for indoor or outdoor installation.